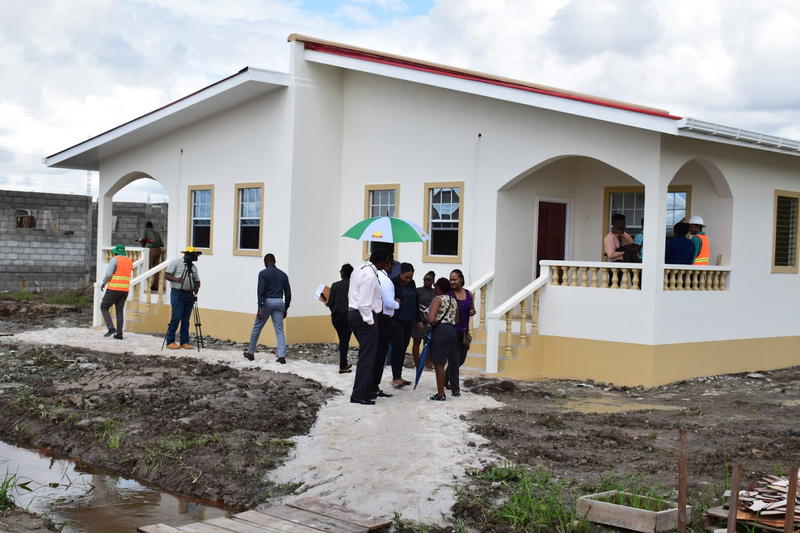 Prospective homeowners were given a tour of the government’s new housing units at Perseverance, East Bank Demerara, by officials of the Central Housing and Planning Authority (CH&PA) yesterday. The flat duplex caters for two families and each unit features two bedrooms, a kitchen area, living area and bathroom, and a patio, according to a statement from the Department of Public Information (DPI). 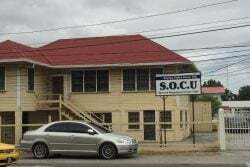 Project Engineer, Randolph Hunte said that CH&PA has modified the homes to include tiled floors, built-in cupboards and sink, and septic tanks. The new houses will also have 450-gallon water storage tanks. Akeem Wilson, a 25-year-old young professional was one of the twelve potential homeowners who was given the first viewing of the structures, DPI said. “I’m overjoyed with this opportunity to have been selected to own my own home at this age. After finishing university, I thought there was no hope for me but now the government is actually giving young people hope,” Wilson told DPI. 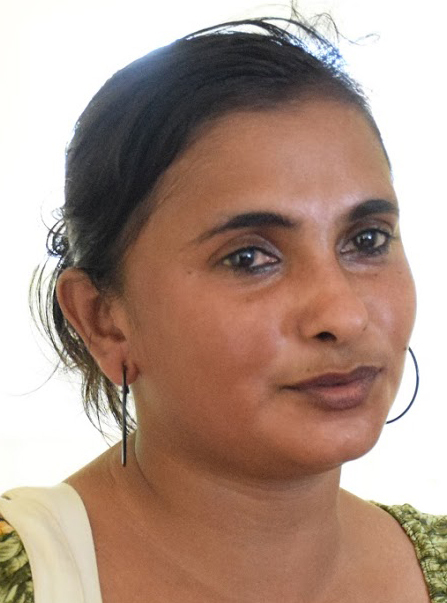 Basmattie Singh, who is from a family of five said that she had applied for a home since 2009 but was unsuccessful. She then applied for a plot of land but was never contacted. Today, she is happy to be one step closer to owning her own home. 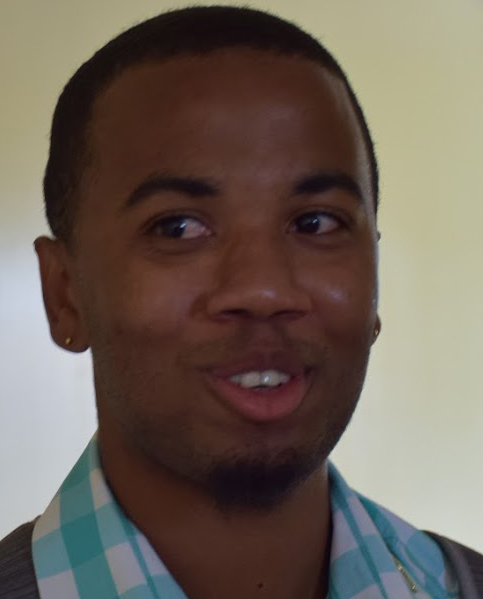 “I live on the East Coast Demerara, and right now where I am living floods, so I will be happy to take the home. I must say thank you very much to the ministry for this,” She added. A total of 33 duplexes are being constructed at Perseverance, East Bank Demerara. These homes will be completed by the end of the year, at a cost of $7.1 million ($300,000 for the land and $6.8 million for the house), DPI said.